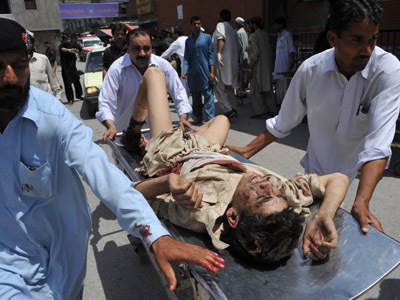 At least seven people were killed when a roadside bomb struck a Shia religious procession in northwest Pakistan. 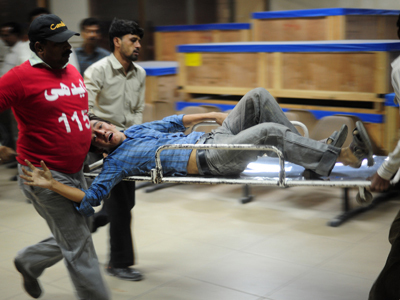 At least three children were among the dead, police official Rashid Khan told AP. Thirty other people were wounded in the explosion, some of them critically, he also said. 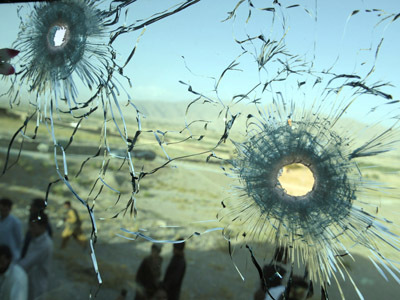 The assault took place in the city of Dera Ismail Khan, a hub for Sunni Muslims. More attacks are feared in the coming days as Shia worshippers celebrate the end of the holy month of Muharram. 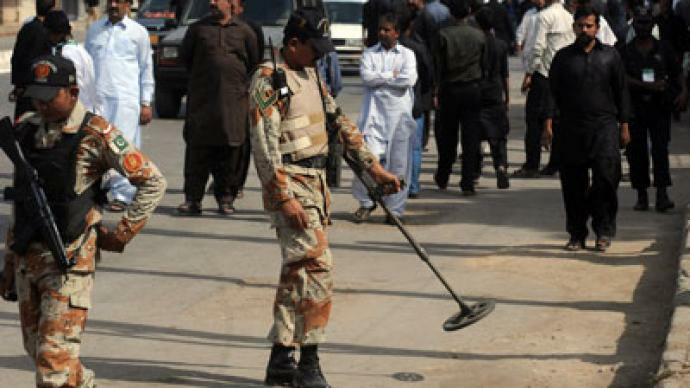 The incident came a day after Pakistan cut off mobile phone networks in most parts of the country over the weekend to prevent attacks against Shiite Muslims during their key religious commemoration. Extremists frequently conduct attacks during such holidays. Earlier this week, several blasts targeting Shiites killed dozens of people.